Human resource departments as we know them haven’t changed all that much.This might be because of ingrained company culture, general apprehension when it comes to change, or simply because things have worked well until now and never really needed to change. However, there are times when daring to be different and keeping up with the times can be beneficial. Switched on human resources managers know that HR departments need to adapt to the trends in society to better fulfill their role in acquiring, keeping and training high-quality employees within the company. A HR department that utilise the right technologies, keeps up with generation shifts and recognises the challenges and opportunities of the new age can make a significant contribution to your business. If you’re looking to break the mould and be aggressive about your company’s progress, here are some groundbreaking practices your HR department can adopt to use the changing times to your advantage. Personal websites/online profiles instead of resumes. Generally speaking, the traditional resume is antiquated and not very efficient. Physically sifting through countless resumes that do nothing but put the potential employee’s best foot forward can consume a lot of time and, more often than not, won’t tell you what you really need to know about your candidates. Instead, look into public personal websites, online job portal profiles and company digital hiring forms as alternatives to resumes. Forget sifting through multiple physical documents when everything you need to know about your potential employees could be right there on your tablet/mobile device. Especially useful for small businesses that deal with lots of applications and referrals, digital forms are easier to process using data analytics and sorting. As your business starts to get bigger, your HR manager needs to develop and create your recruitment brand. How does the company deal with potential hires? How stringent is the company when it comes to requirements? How do these candidates view your company’s hiring methodology and policies? Clarify your recruitment brand and project the image that the company wants (and needs) to project. Use contemporary technology to announce job openings, process applications and seek out talent in unique settings. 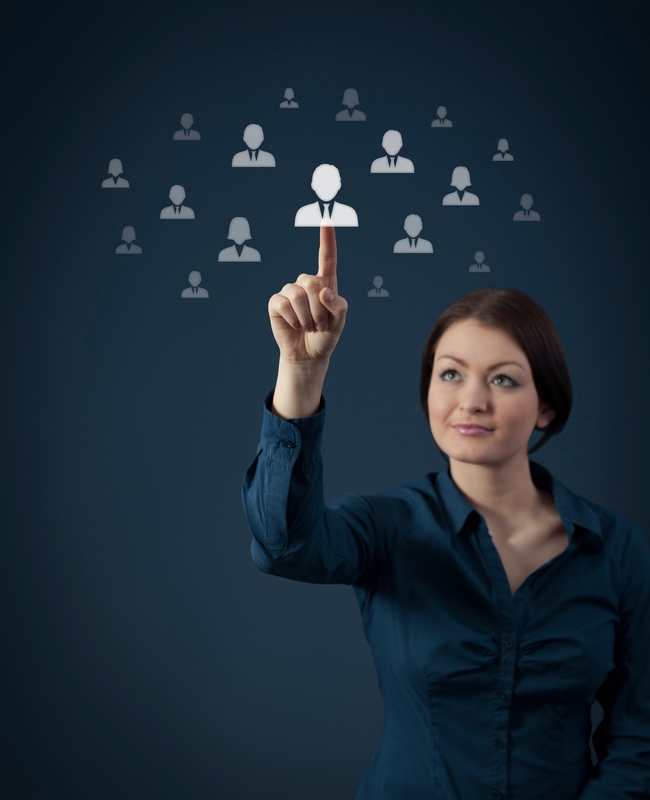 These practices help to create the image of a modern and effective recruiter. It’s not about following the trends; it’s about making your company look contemporary and competent to potential hires. With the increased use of the internet and other digital resources comes access to global talents and resources. Consider hiring freelancers and outsourcing other jobs and responsibilities. Technology means that working with someone from halfway around the world has never been easier and more seamless. But like traditional full-time employees, freelance and outsourced workers have their own limitations, opportunities, advantages and disadvantages. Before diving in headfirst, learn about freelancing and outsourcing and how to get the most out of these engagements. As more and more millennials enter the workforce, changes in internal structures and work cultures are imminent. Every generation has their own work styles, habits and behaviours. While the previous generation is known for their focus on attendance, experience and work ethics, the current generation that’s beginning to dominate the job market prefer work-life balance and collaboration. To create an optimum work environment, consider the generations and work habits of your employees. Be open when it comes to distinct work behaviours and focus on creating a productive environment that suits your employees. Want to know how you can still improve your HR department and other aspects of your business? Driven to change the way you do business? 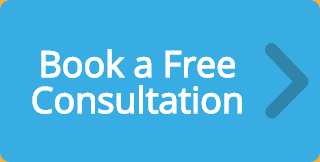 Schedule a FREE, no obligation consultation with our experts and find out how myCEO can help you.